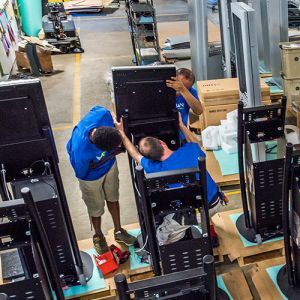 At Meridian, we are more than just a kiosk manufacturer; we are an end-to-end provider and technology integrator, committed to developing innovative and total self-service solutions. 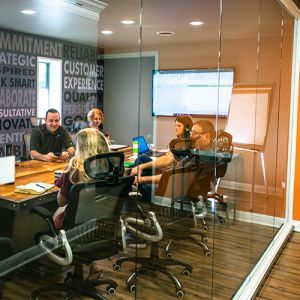 We understand that emerging technologies can positively impact growth and efficiency in any business, and we work tirelessly to develop solutions that assist in that growth. Helping our clients grow is our reason for being. 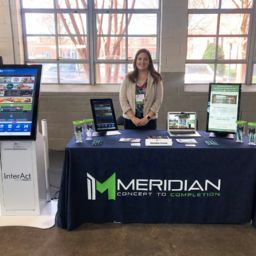 Meridian Founder and CEO, Chris Gilder, established Meridian Kiosks after identifying a gap in the technology industry when looking to provide a PC client with a kiosk. Meridian was founded with the intention of being a full-service provider, with design, development, and manufacturing all completed in-house. 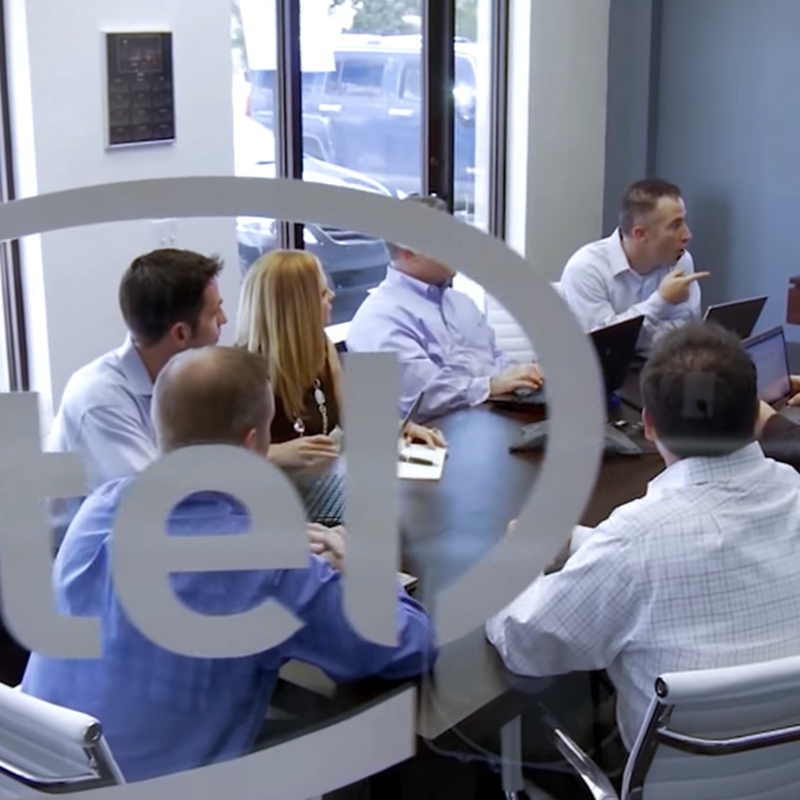 Established to create creative, reliable, robust, and integrated solutions for customers, we still hold tightly to that vision today—nearly 20 years later. 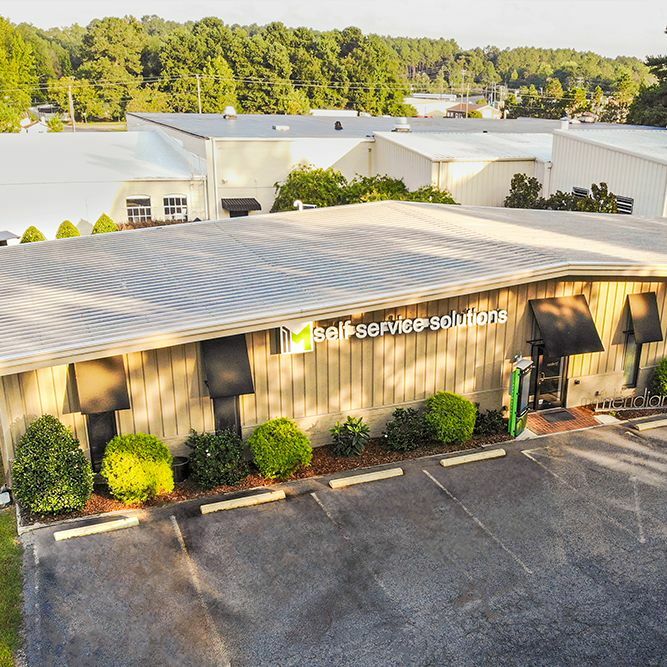 After outgrowing our original location in nearby Southern Pines, we purchased and opened our current headquarters in Aberdeen, North Carolina. 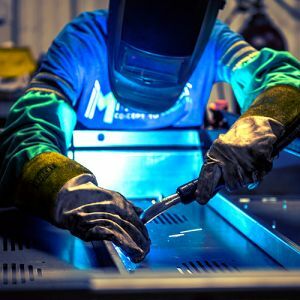 The 13-acre campus is home to administrative buildings, design and engineering studios, fabrication operations—including lasers, press brakes, turret punches, pem machines, welding, grinding, and painting—assembly, integration, and shipping facilities. And we still have plenty of room for future expansion. Having all aspects of the business on one campus allows us to seamlessly integrate every aspect of the production process, from concept to completion. 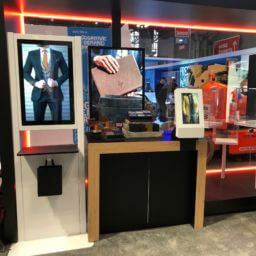 Ten years after Gilder first started his journey to perfect the self-service experience, Meridian acquired King Products and Solutions, a world leader in complete solutions for multimedia interactive touch screen technology. This acquisition positioned us as one of the largest end-to-end self-service providers in North America. Hosting both software development and hardware manufacturing in-house enables us to deliver in shorter time frames, offer the strongest warranty in the industry, and help customers scale and maintain their self-service deployments. We were also awarded ISO 9001:2008 certification. 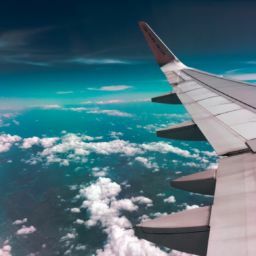 Organizations use the standard to demonstrate the ability to consistently provide products and services that meet customer and regulatory requirements. Following the acquisition of software experts, King Products and Solutions, Meridian launched the Mzero software platform, which includes MzeroPlatform, MzeroCreate and MzeroManage. Mzero Platform serves as the foundation that all of Meridian’s software solutions are built on top of. 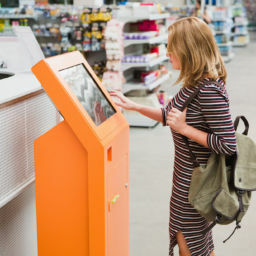 As a standalone product, MzeroPlatform functions as a secure kiosk browser, allowing companies to deploy web-based kiosks with web applications and URL whitelisting and blacklisting. 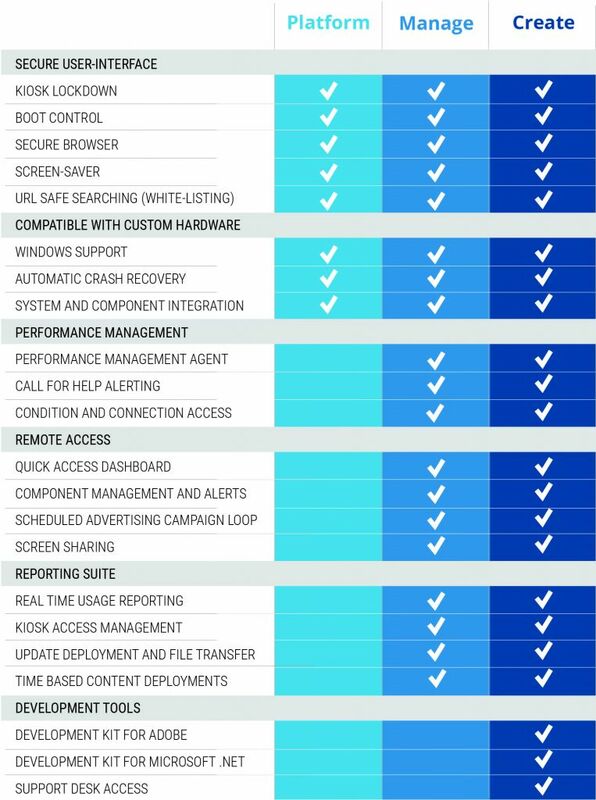 MzeroCreate provides a suite of developer tools that allow full customization of MzeroPlatform, while MzeroManage provides clients the ability to remotely access, secure, monitor, and run diagnostic reports on their kiosks. 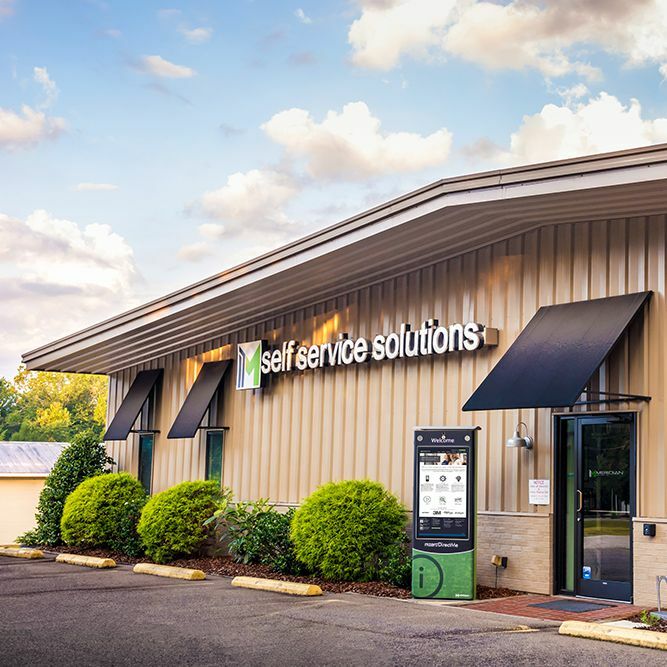 Meridian opened the first Self-Service Technology Center (SSTC) in Bentonville, Arkansas to showcase the latest in our cutting edge technology, as well as that of some of our industry partners—HP, Microsoft, Intel, Zebra Technologies, Storm and Key Innovations. Potential customers are able to visit the state-of-the-art showroom to get a better idea of the capabilities, enclosures, hardware options, and software solutions offered by the participating companies. Meridian expanded our headquarters in Aberdeen, NC, opening a new 12,000 square foot administration building and making room for large scale deployments in retail, hospitality, transportation, healthcare, and government. The administration building also became home to our on-site kiosk showroom, a local Meridian-centered version of the Self-Service Technology Center. As demand increased for more easy-to-use self-service software solutions, Meridian grew our existing software offerings. The new off-the-shelf software applications included MzeroInterAct, MzeroPay, and MzeroDirectMe. 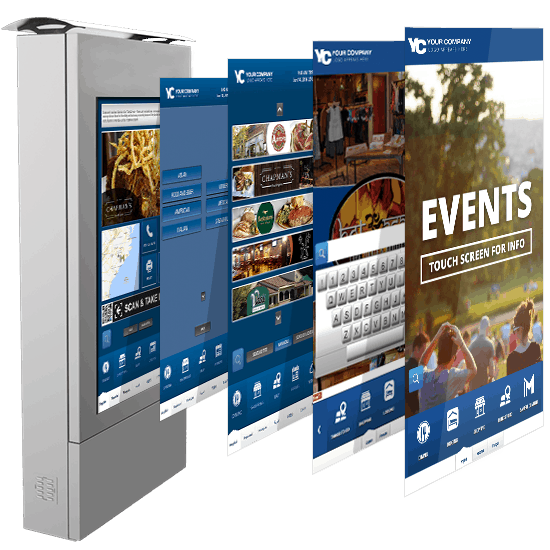 MzeroInterAct is an interactive digital signage application, MzeroPay is a bill payment application, and MzeroDirectMe is an interactive building directory application. 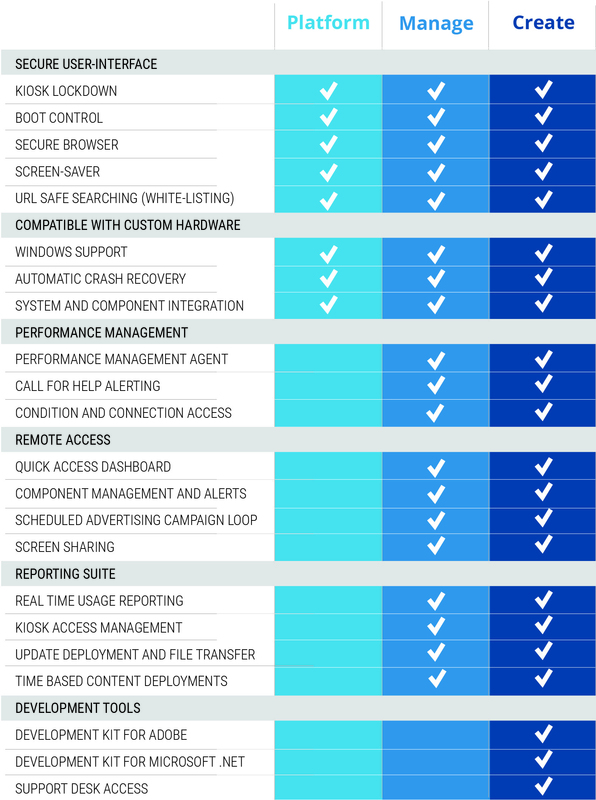 Each of the respective software solutions is simple to use and customizable to meet customers’ unique needs. Meridian was awarded ISO 9001:2015 certification, following our initial ISO 9001:2008 certification in 2009. 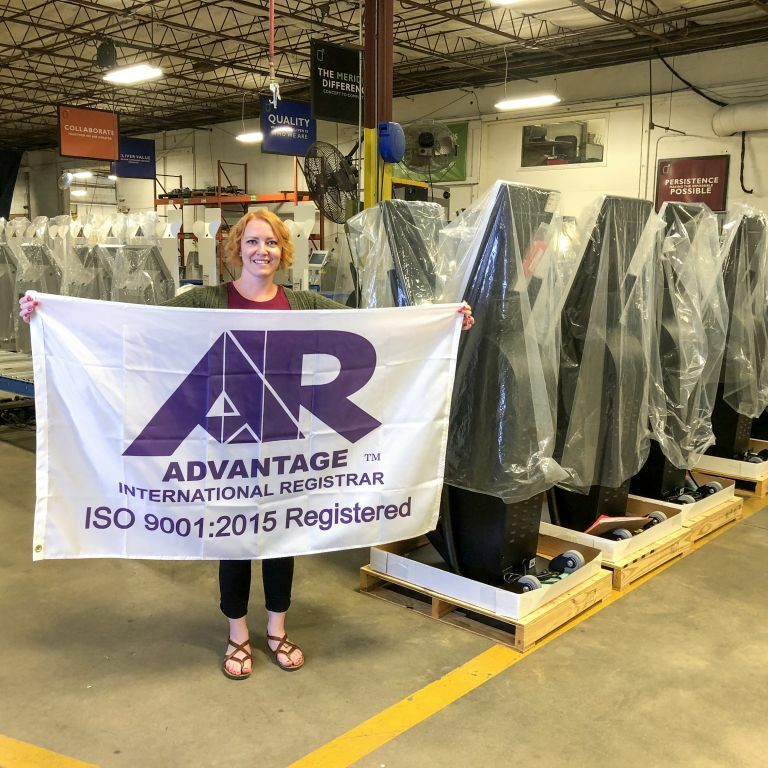 The achievement marked the next step in Meridian’s long-standing focus on quality and demonstrated to customers that Meridian is committed to improved quality, service, and delivery times. Meridian also expanded our facilities once again—opening a new 15,000 square foot assembly space on the 13-acre campus. 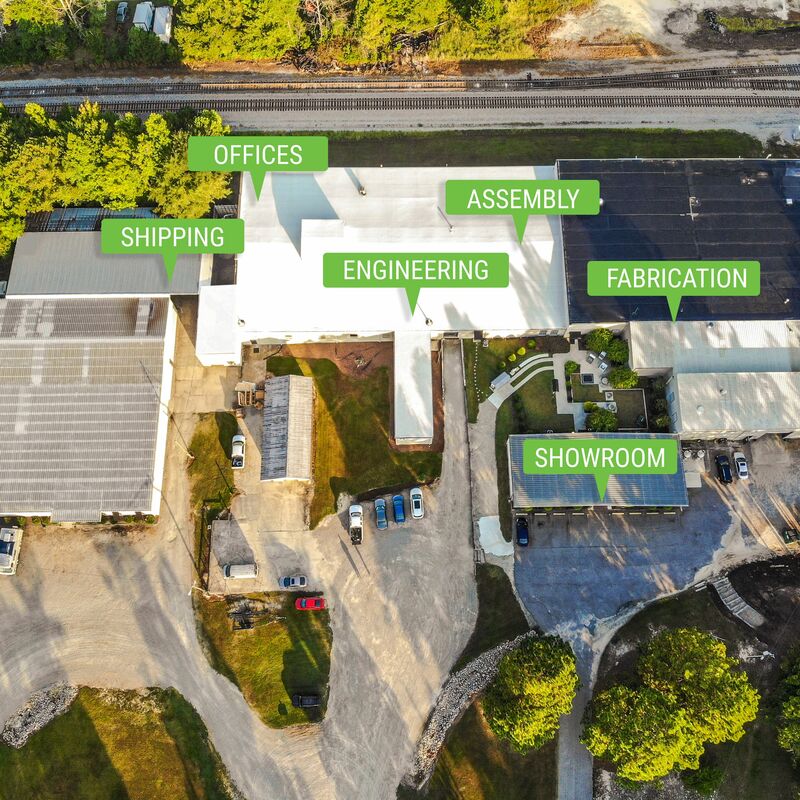 The expansion provided the fabrication department with an additional 10,000 square feet to accommodate growth, and includes three additional shipping docks as well as secure storage lockers. Meridian’s headquarters in North Carolina houses all manufacturing operations, along with administrative, sales and design offices. Drawing from a breadth of kiosk design experience, our designers create kiosk solutions that help our clients address their market needs. A fully integrated manufacturer, Meridian designs, engineers, fabricates, assembles, deploys and supports self-service solutions. By submitting this form, you agree to receive communications from Meridian kiosks. Your information will not be shared with any third party.